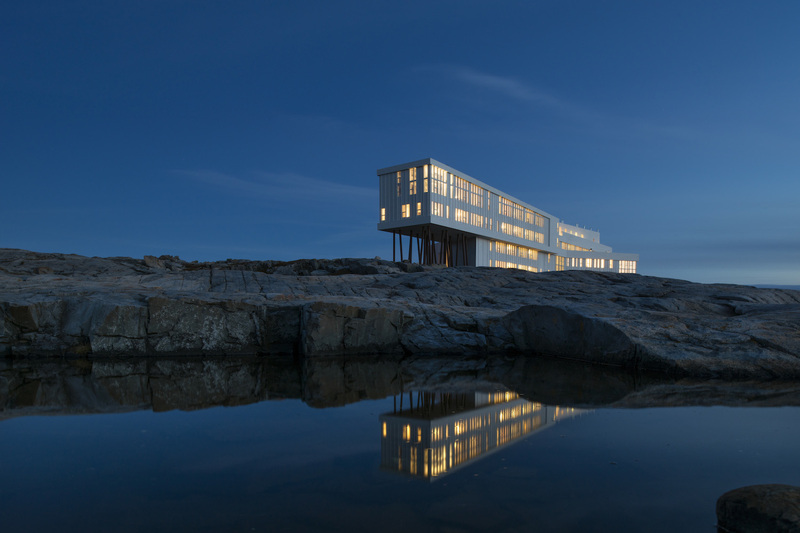 Experience hospitality that is both rugged and luxurious at Canada’s Fogo Island Inn. Canadian poet E.J. 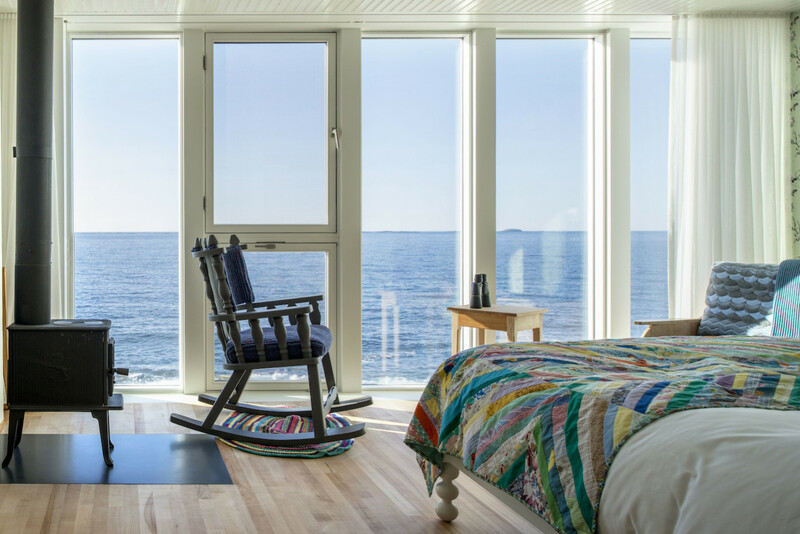 Pratt once famously described Newfoundland hospitality as “doors held ajar in storms”, and that passage has been taken to heart by the proprietors of the Fogo Island Inn, perhaps one of North America’s most remarkable and interesting lodgings. Sitting starkly and stylishly on the craggy edge of Fogo Island (and North America), the inn looks, from the outside, like an abode mostly concerned with style and aesthetics, but when you cross the threshold you’ll find that every inch of the interior is welcoming. Every textile and piece of furniture is meticulously handcrafted, and every suite is its own unique monument to the utter remoteness of the inn’s position in this world. But where the inn’s bespoke elegance is best represented is in its acclaimed restaurant, where chef Murray McDonald focuses on “wild things from the North Atlantic”. 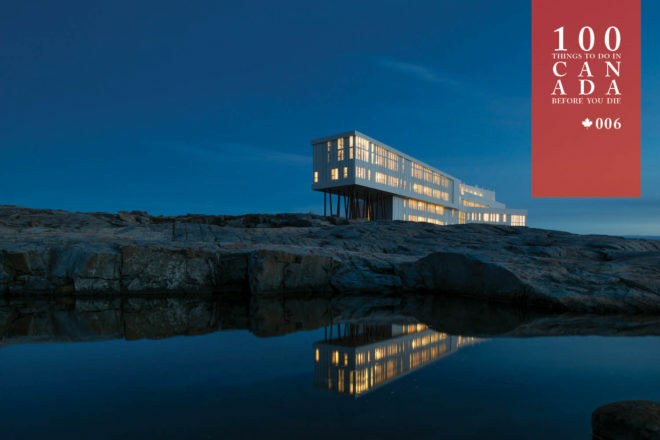 To be fascinated visit Fogo Island Inn. For more, go here. 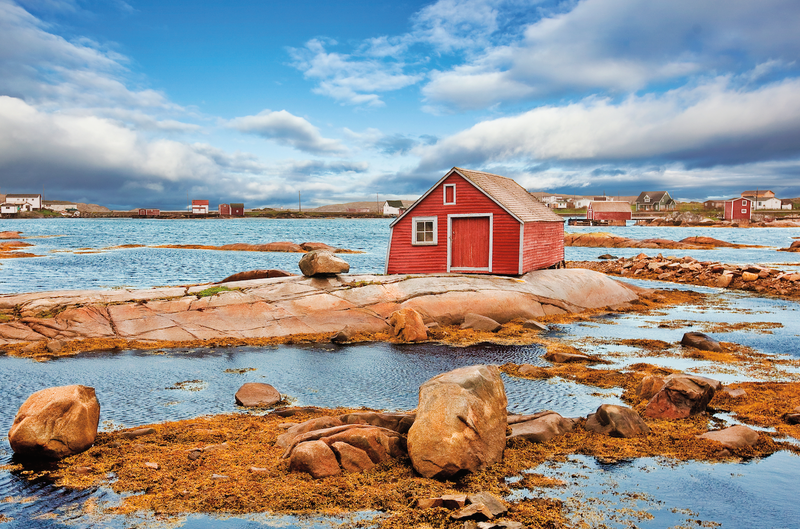 Fogo Island is just off the north-east coast of Newfoundland, a three-hour drive from Gander International Airport, and is accessible by air or passenger and vehicle ferry. 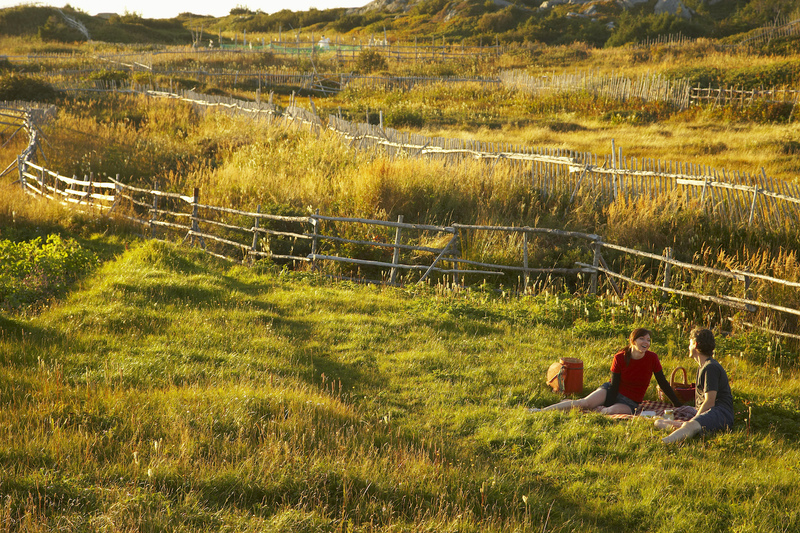 The Fogo Island Inn is in the Joe Batt’s Arm community on the island’s northern tip.